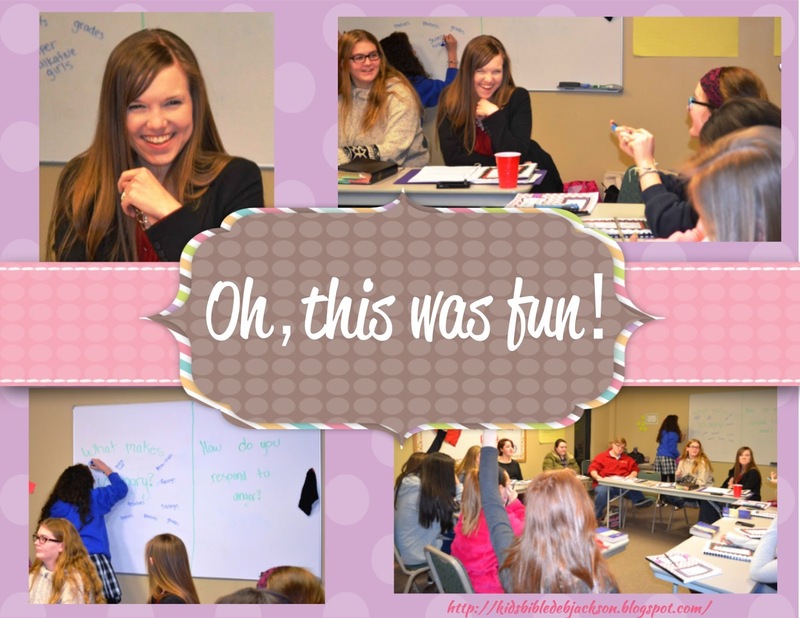 This week's Teen Tuesday was very interesting! What angers Teens? What angers adults? How do teens handle it? 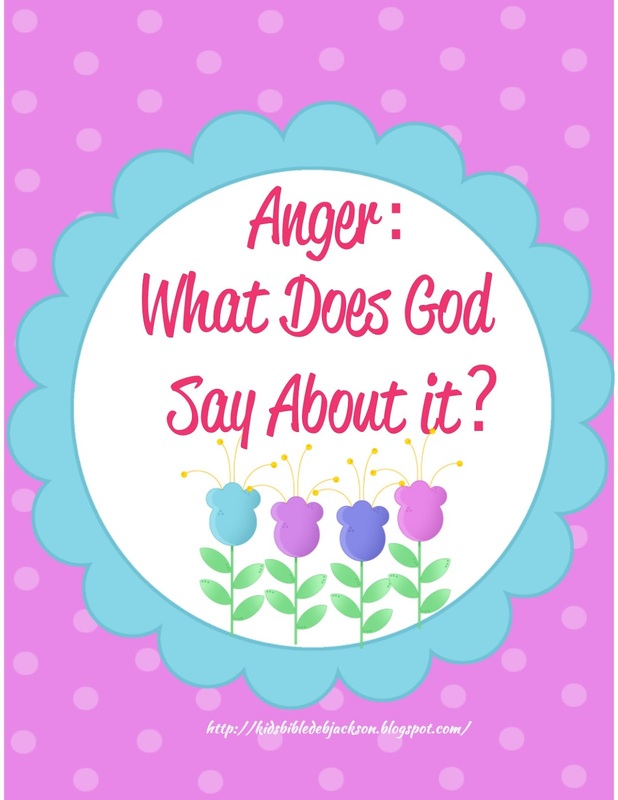 What does the Bible say about anger? These are some of the areas of anger that we discussed. And, as usual, there was so much to say, we didn't get to do everything that was planned! Anger is something that human beings struggle with from the time they throw a toddler sized temper tantrum until they are simply too wise or tired to be angry anymore. 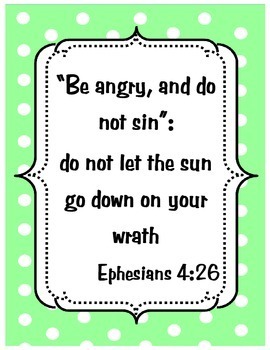 I wanted to do a lesson on anger to teach my students on how anger can be a sin, but doesn’t have to be. I also wanted to give them the tools necessary for dealing with anger when it arises. We started off the lesson by simply reflecting. I gave my students two big over arching questions to guide them to the root of their anger. First, they reflected individually and then they reflected as whole class in a discussion. 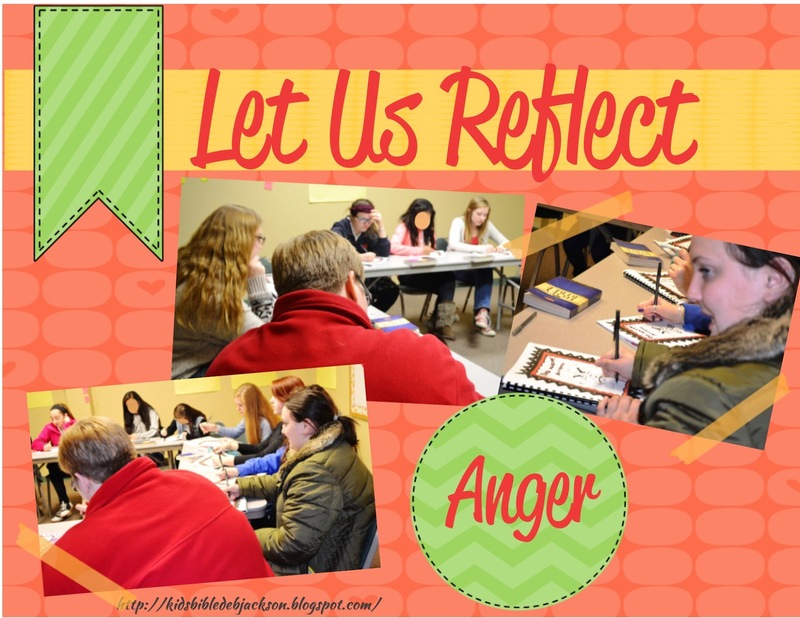 After the discussion, my students and I took a look at several verses in the Bible that relate to anger. We discussed each one and how it applies to us today. As usual, the discussion was energetic and lively! 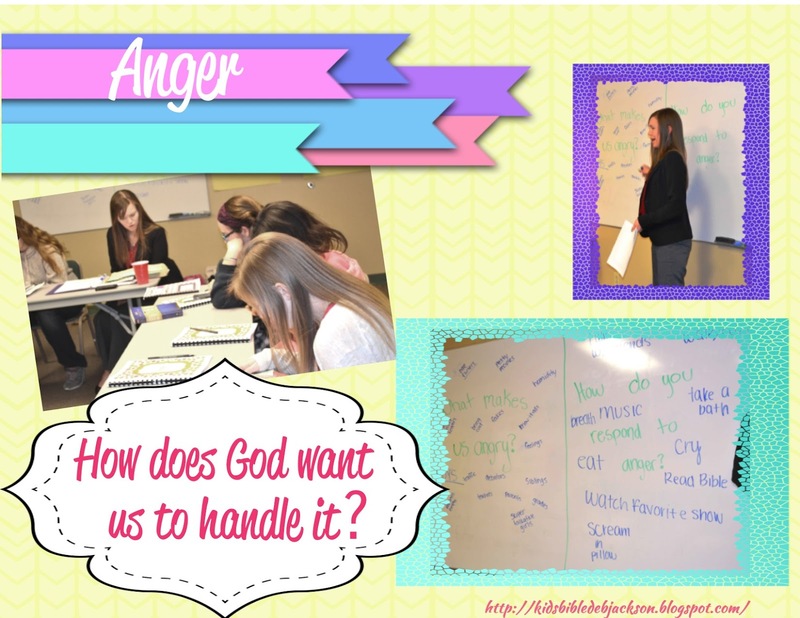 Once we had a better understanding of what the Bible says about anger, we did a group activity. 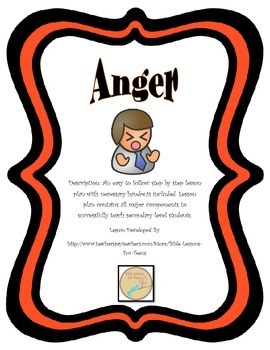 In my lesson plan I listed several ways to respond to anger that are appropriate. The students created posters to represent their responses and explained them to their classmates. The main takeaway that I wanted my students to understand is when is anger a sin or not a sin, as well as, how to respond to anger in a way the still pleases God. I hope this lesson can help your students gain an understanding of this as well. 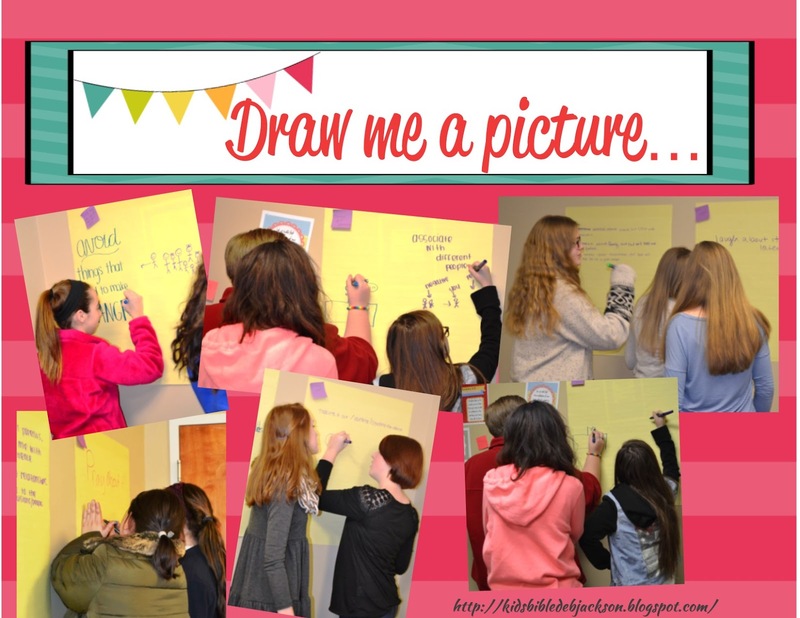 Click here for a free Bible verse poster that coordinates with this lesson. 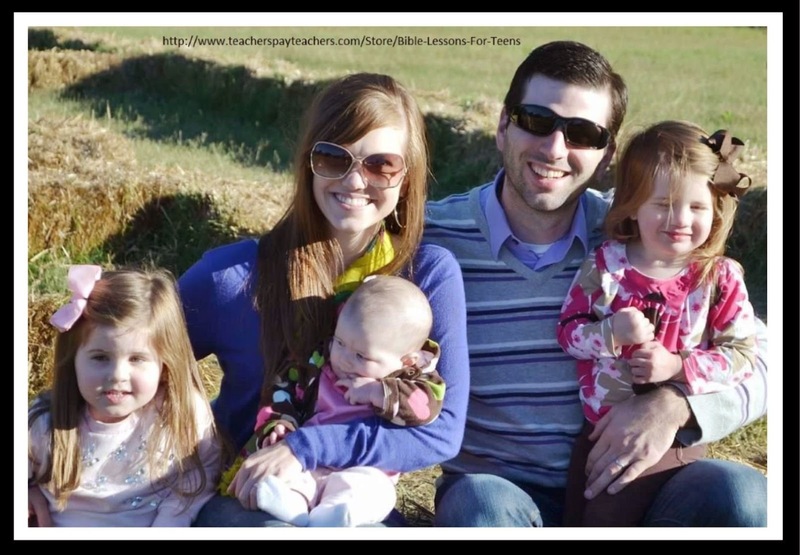 To learn more about this lesson plan, go to my TPT store. I agree. Anger is something that should not be allowed to just fester and build up. These are awesome points that you touched on today. Thank you Betty! I appreciate the comment! Thanks for linking up with The Weekend Brew. It is great that you are teaching them better ways to deal with their anger, and not that anger is a bad thing all together. Thanks for sharing this! Thank you for stopping by! I appreciate your comment! This is a great post, dealing with anger effectively is a life skill all kids should have a helping hand with! Thank you Jill! I appreciate the comment!